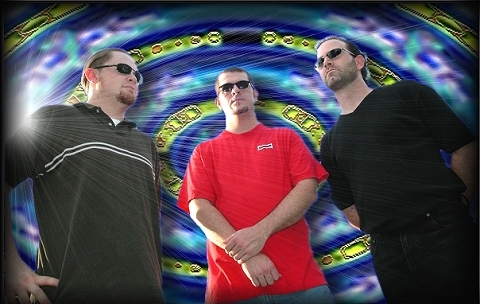 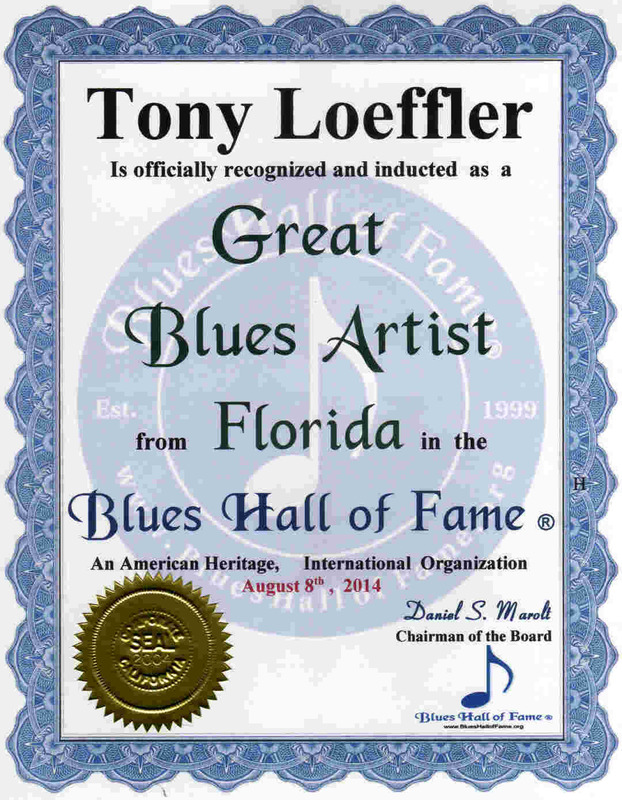 Tony Loeffler - Trouble In Mind from Shootingstars on GodTube. 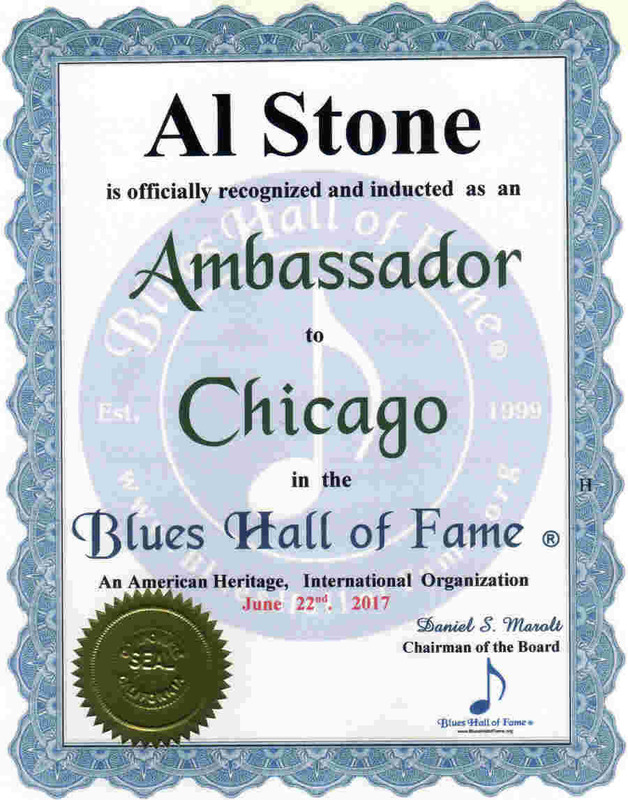 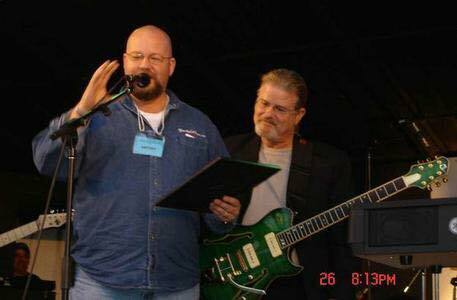 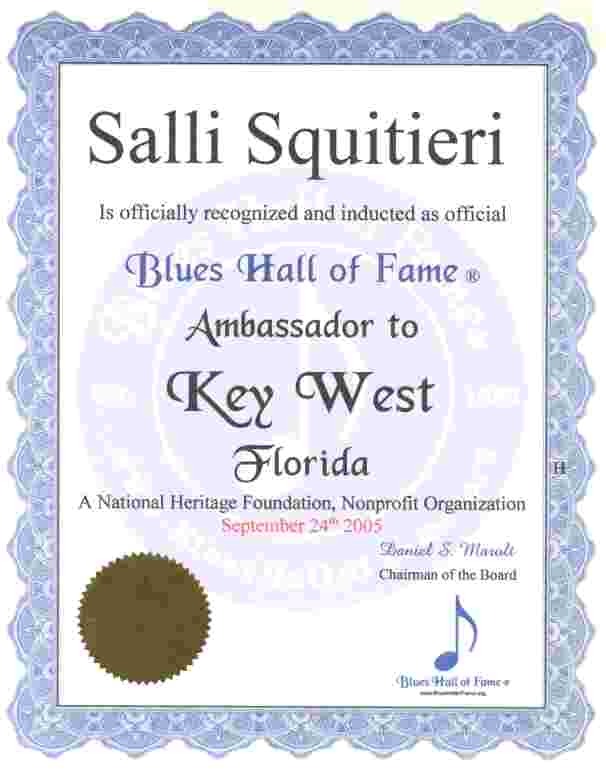 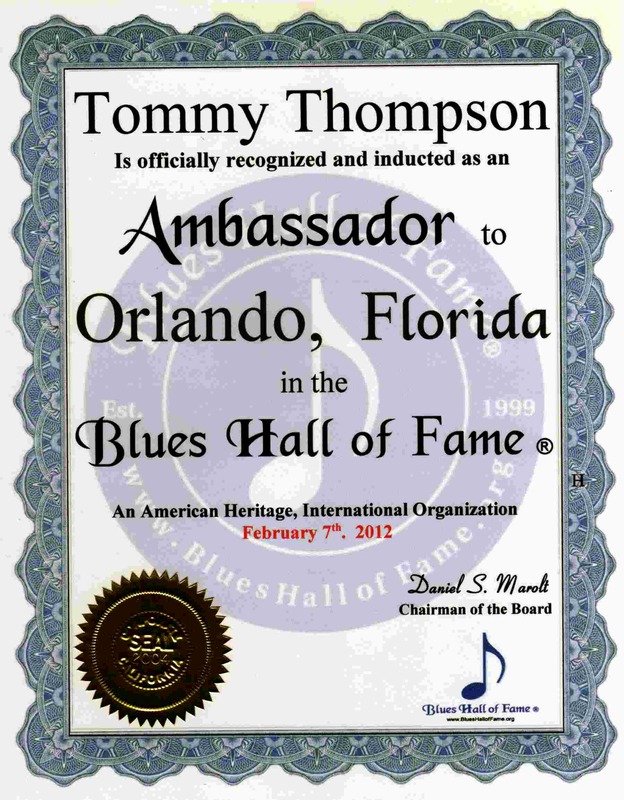 Blues Hall of Fame Ambassador, Tony Loeffler presents Legendary Jazz and Blues Musician, Bobby Carcasses his award inducting him into the Blues Hall of Fame. 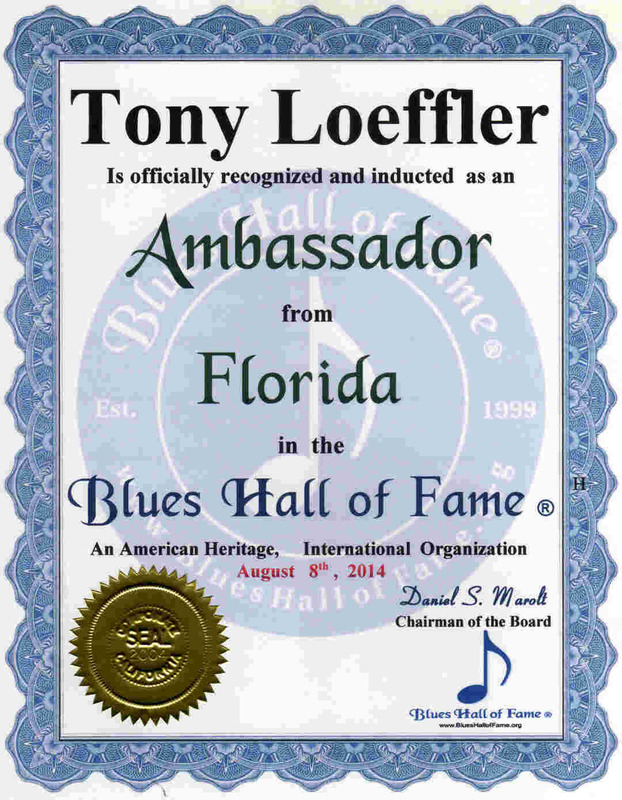 This presentation was made at the 2014 Latin Jazz Festival in Habana, Cuba on Dec. 17th, 2014.
from Tony Loeffler on Vimeo. 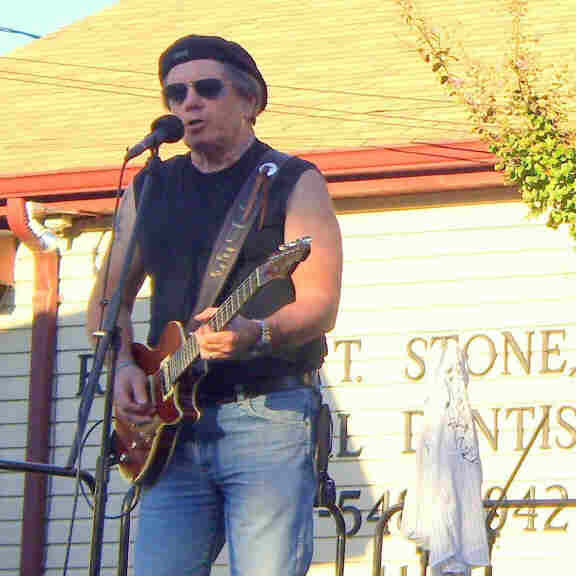 Tony's performance starts 22.40 minutes into this video. 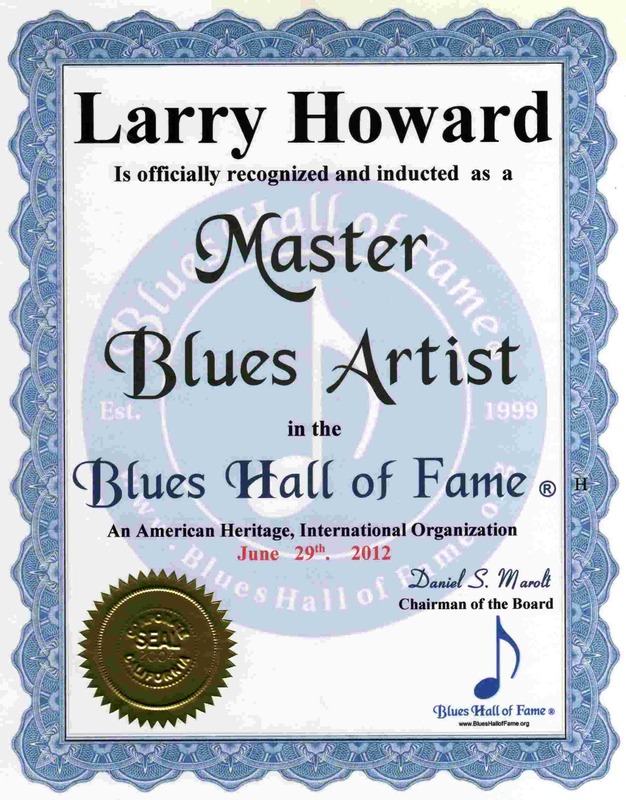 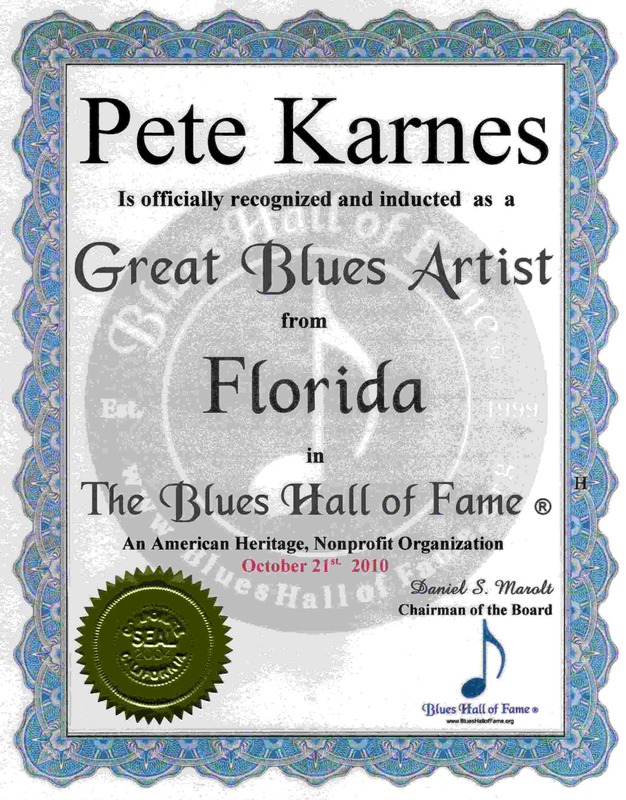 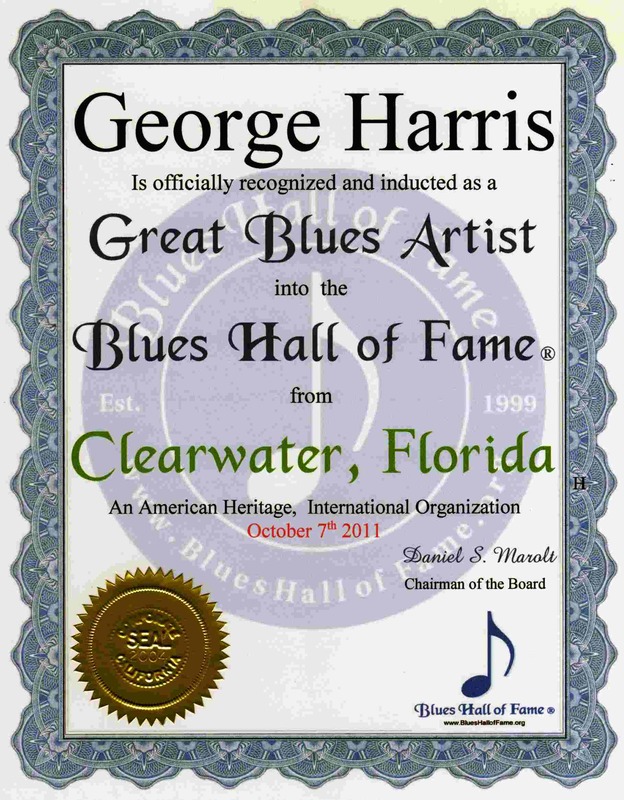 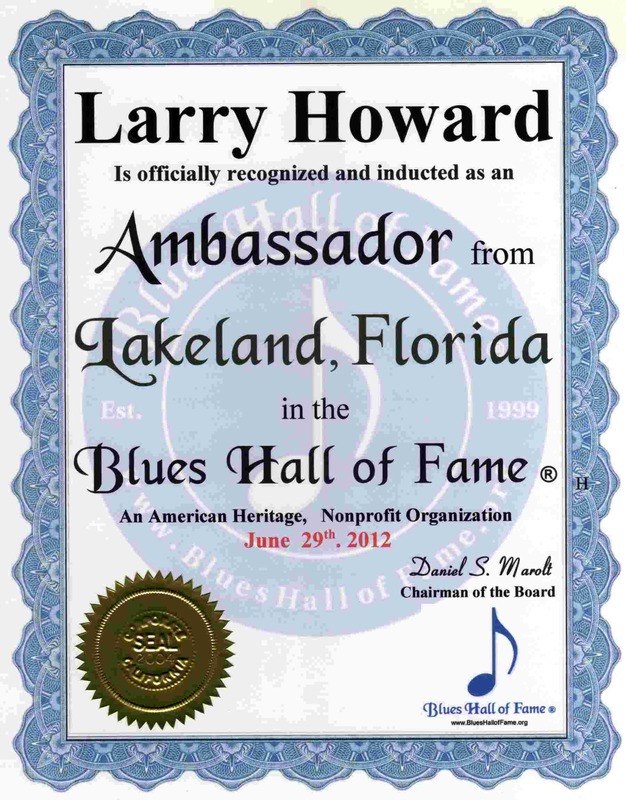 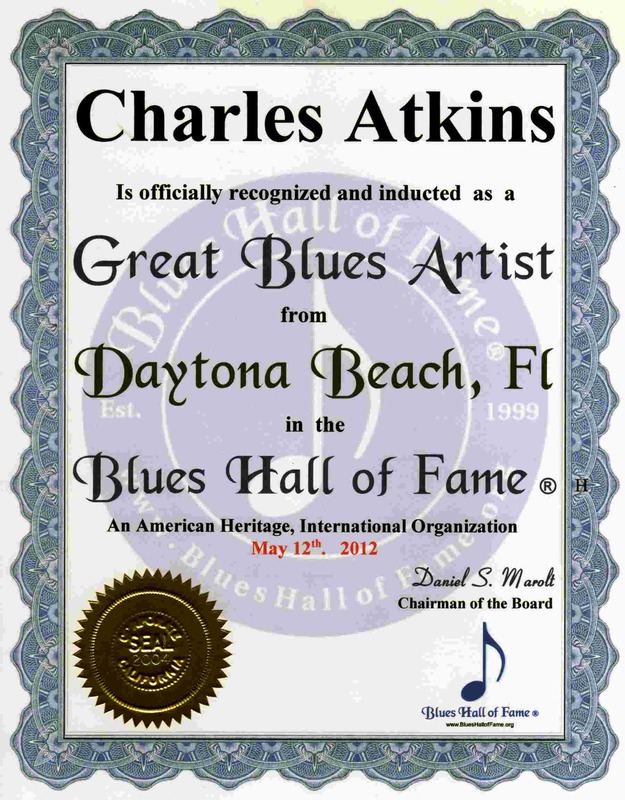 Larry Howard . . . . . . . . . . . . . . .www.LarryHoward.com. . . .
Charles Atkins Great Blues Artist Datona beach, FL 5-12-12 . . . . . . .
. .. ... .... .. . . .
Pete Karnes Great Blues Artist 10-21-10 . 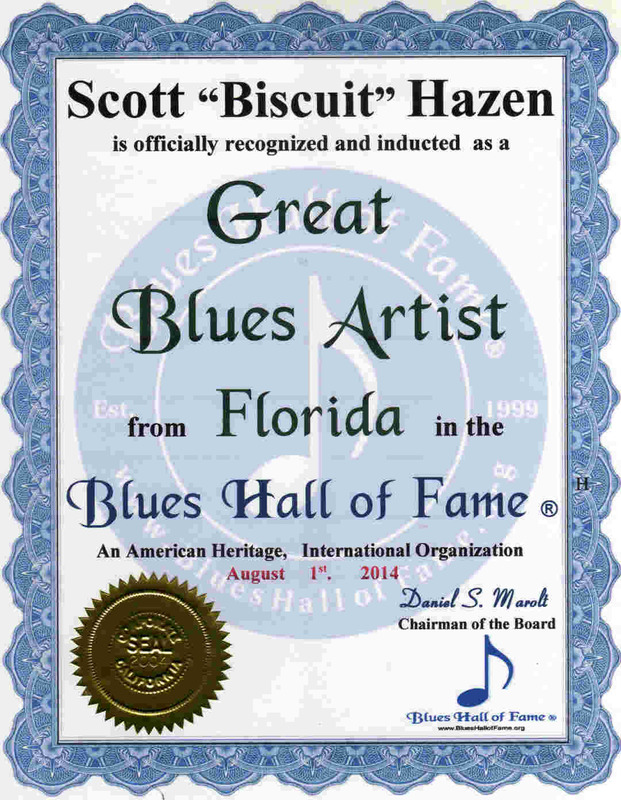 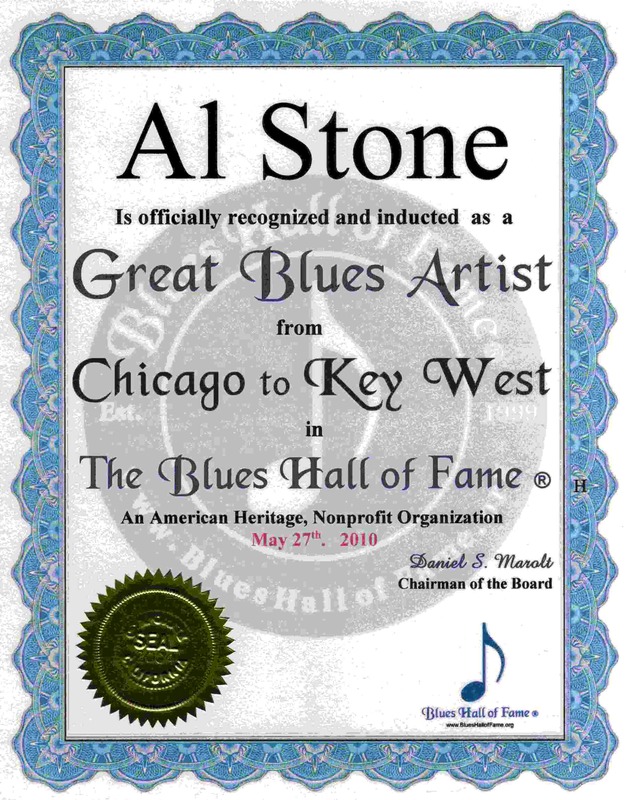 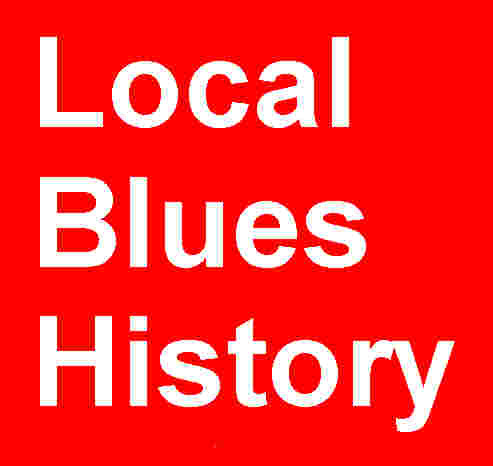 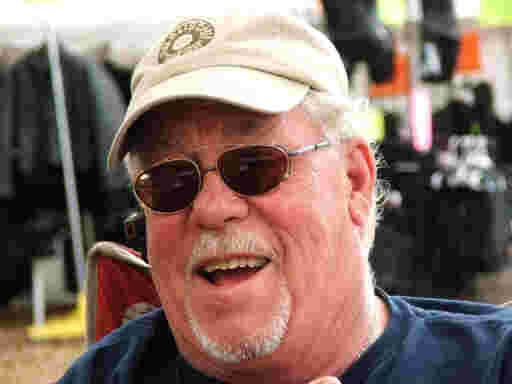 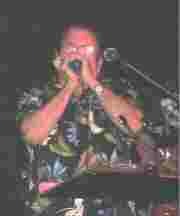 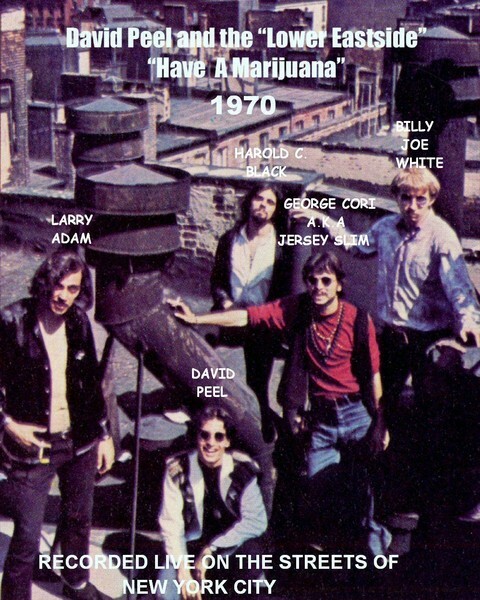 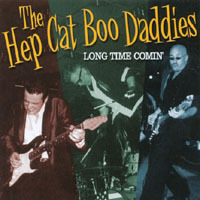 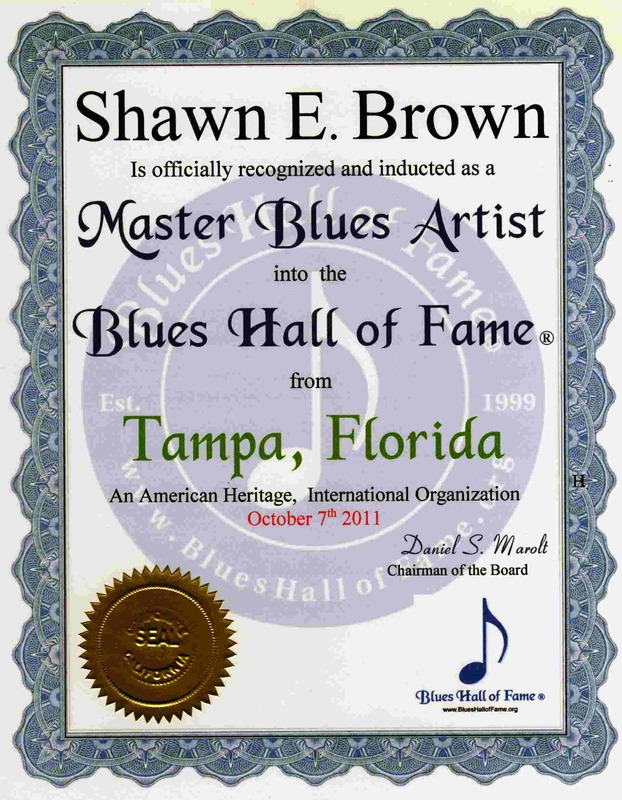 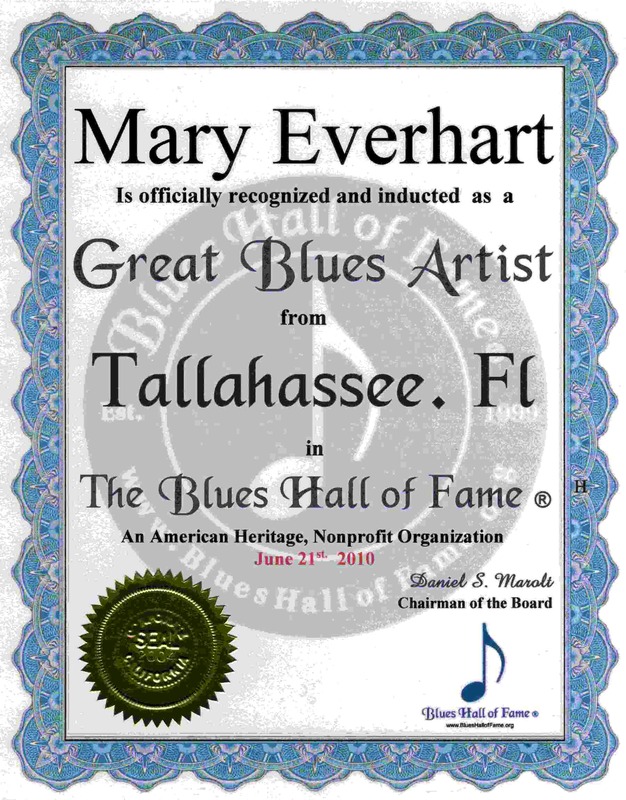 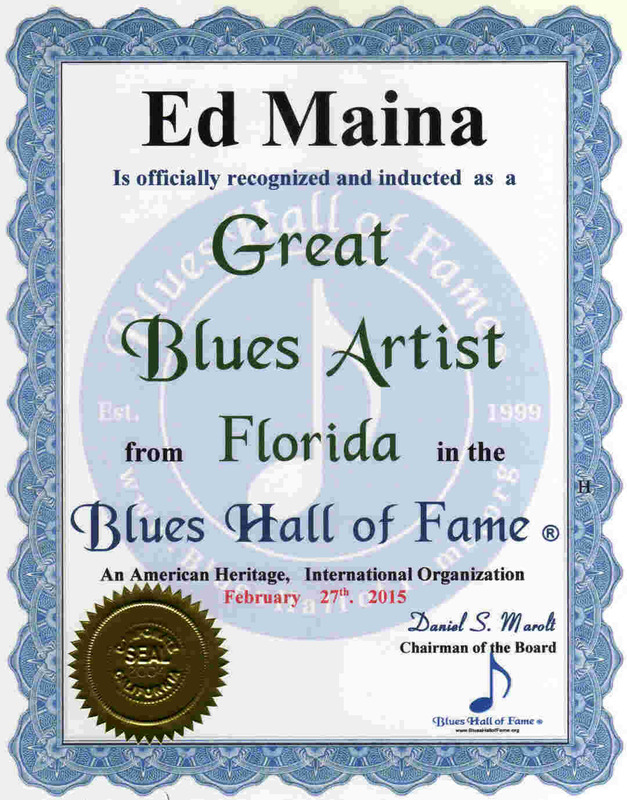 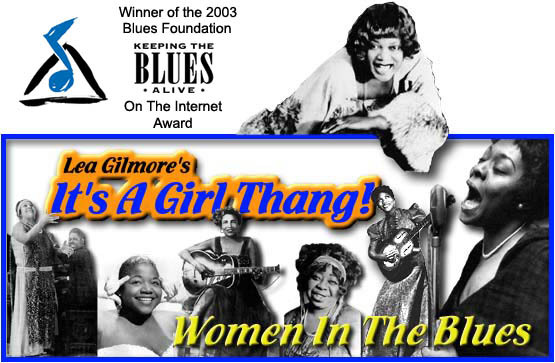 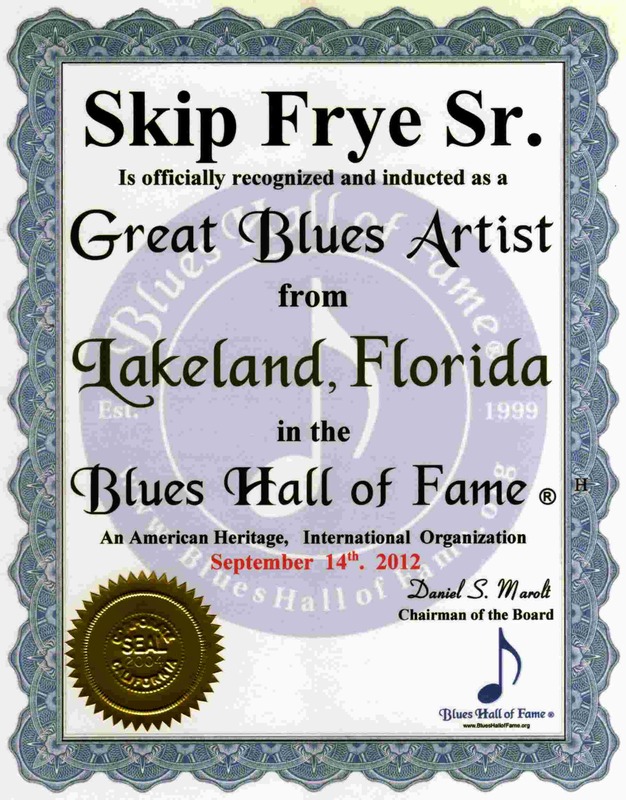 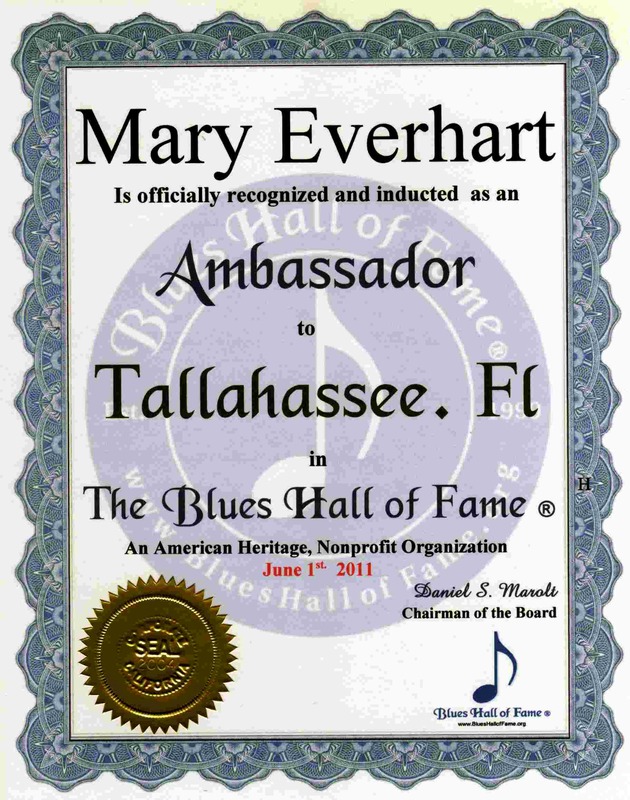 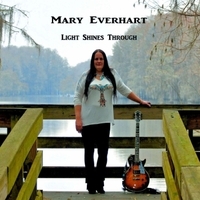 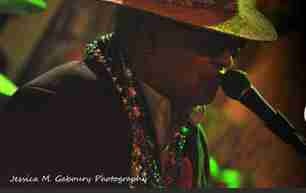 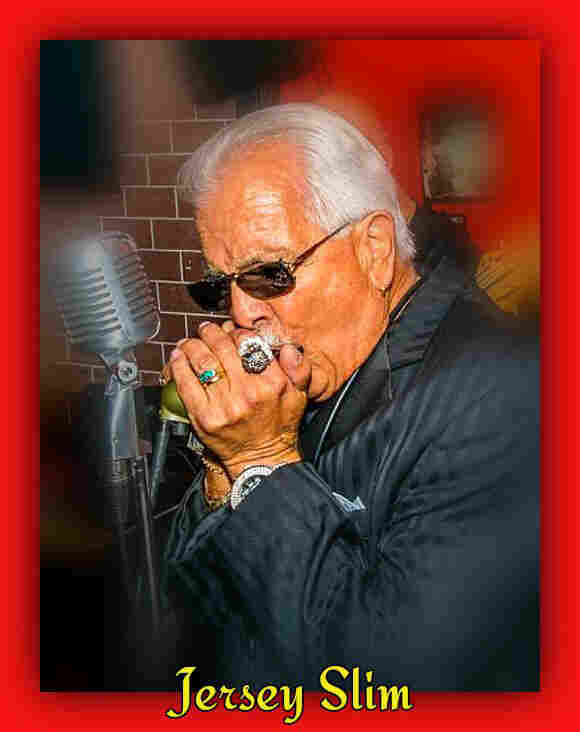 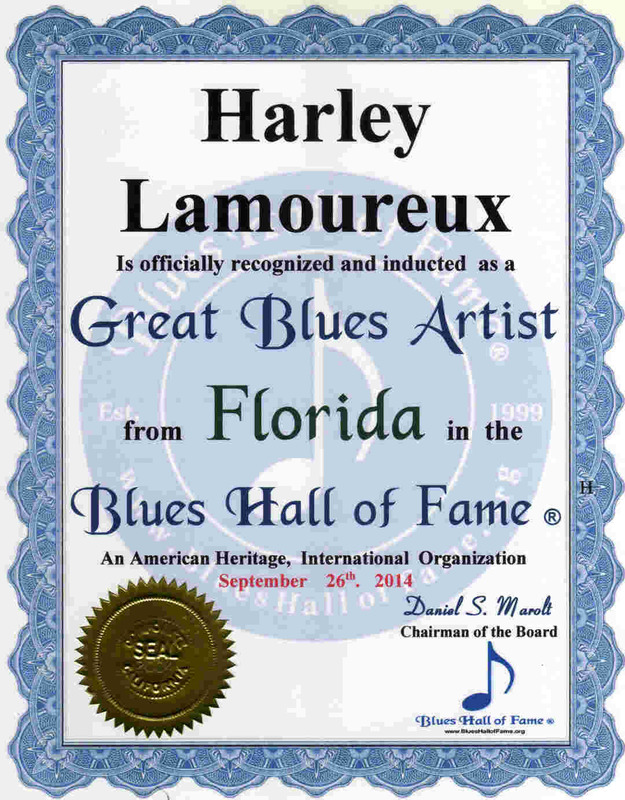 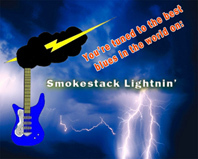 Mary Everhart Great Blues Artist from Tallahassee Florida 6-21-10 . . . . . . .
. . . . A Review by William Phoenix LA Music Examiner. 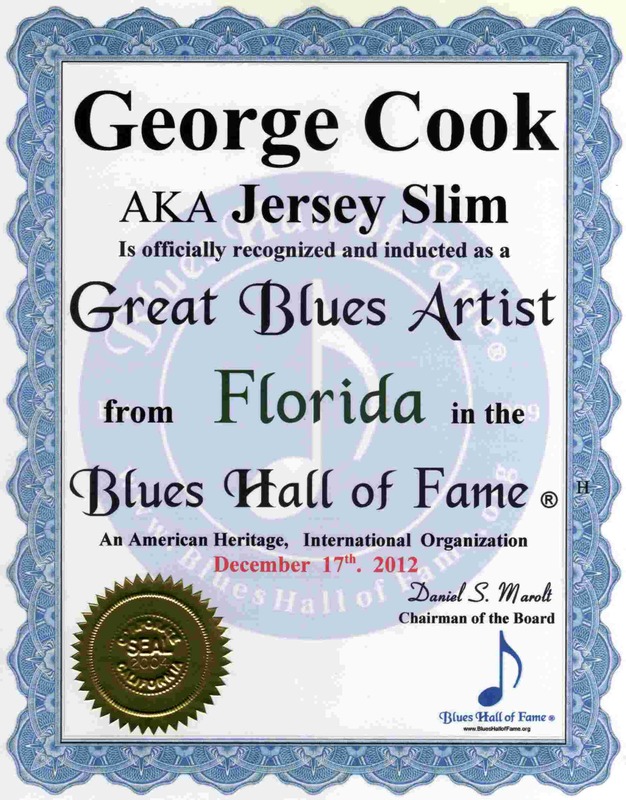 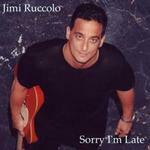 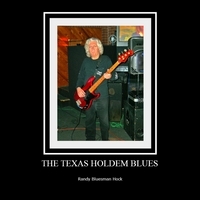 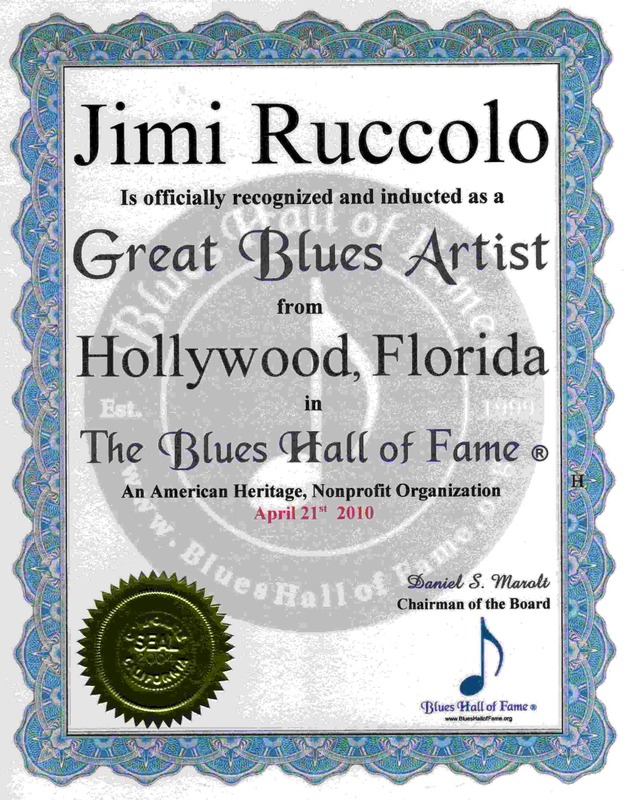 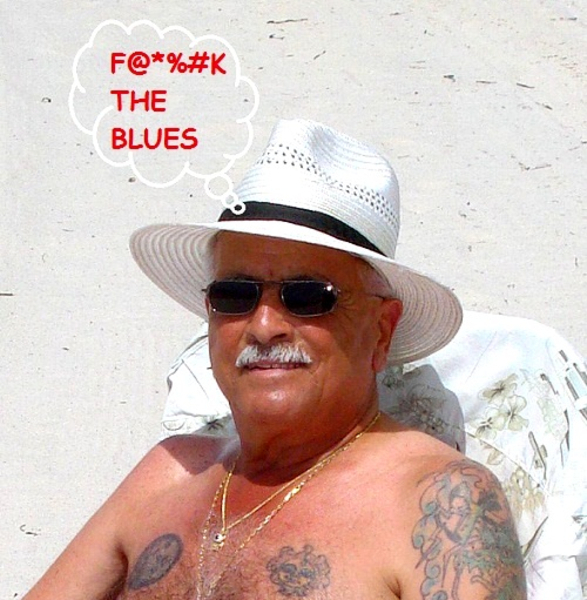 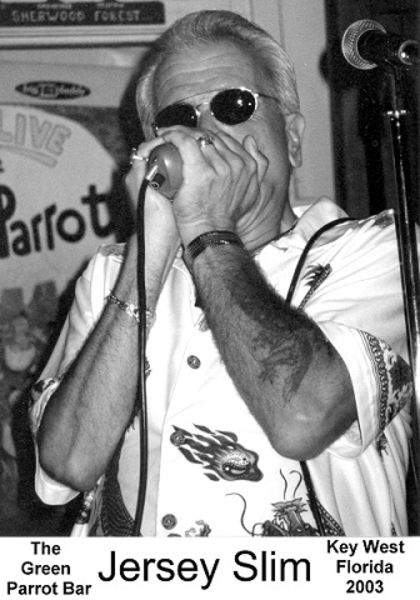 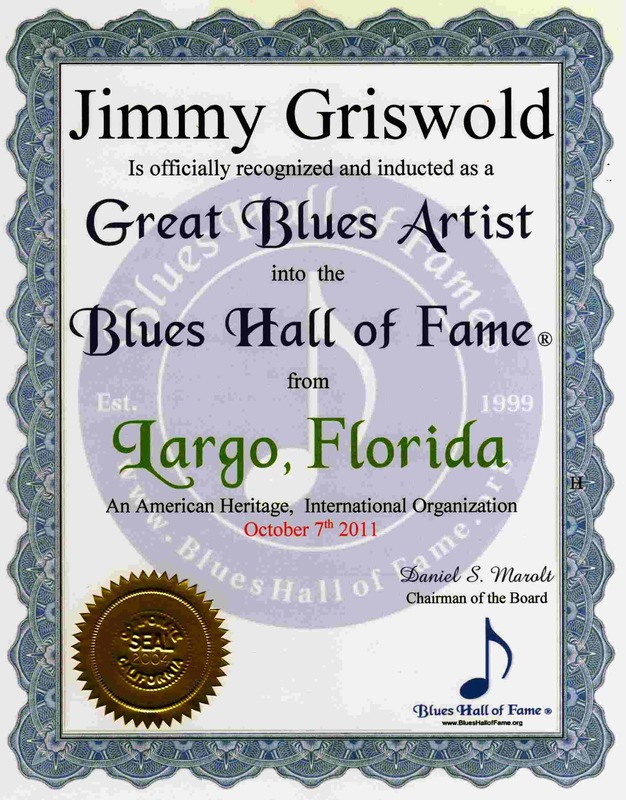 . . . . . . . . . . . .
Jimi Ruccolo Great Blues Artist from Tallahassee Florida 4-21-10 .
. . .     .    .    .    .
. . . . . . . RoyBookBinder.com . 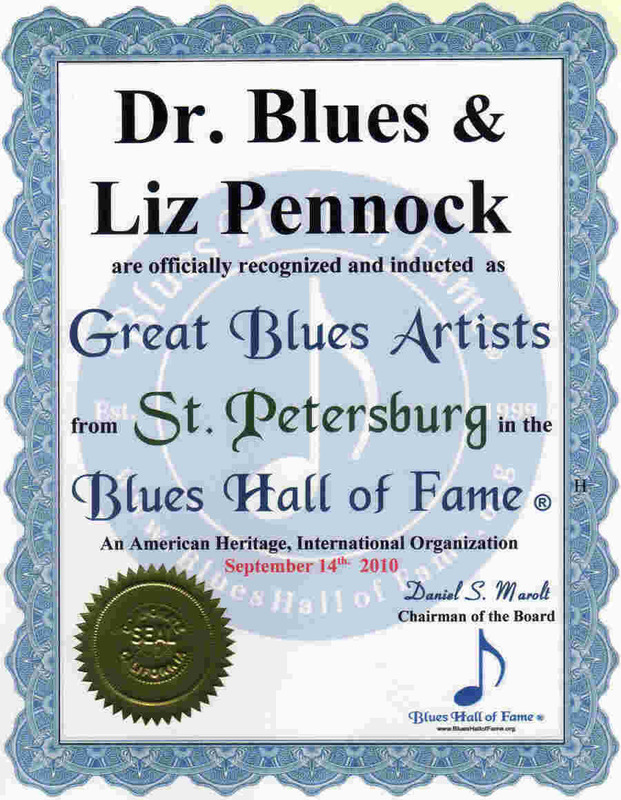 . . . .
. . . . . . .. . LizPennock.com . 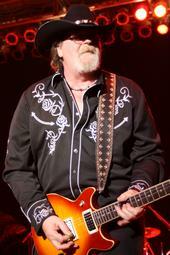 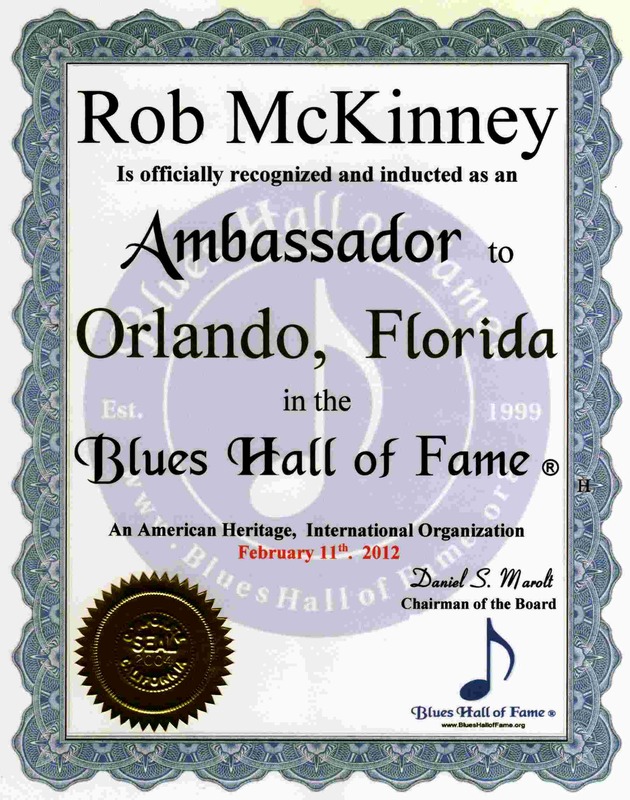 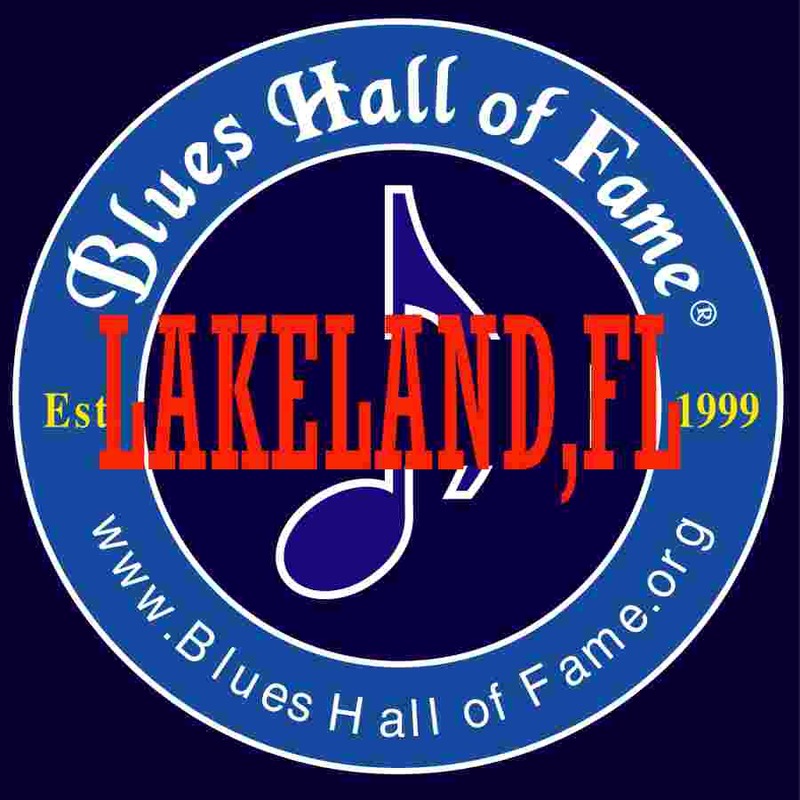 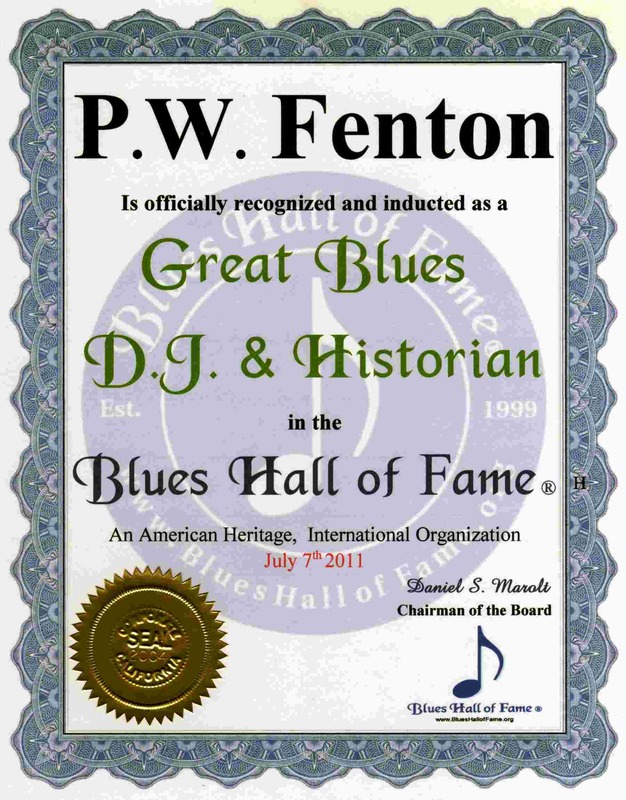 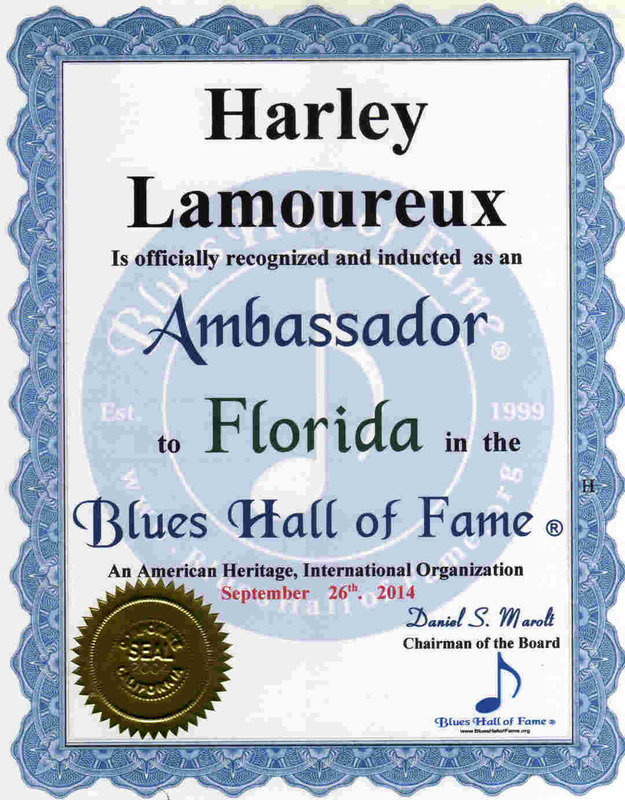 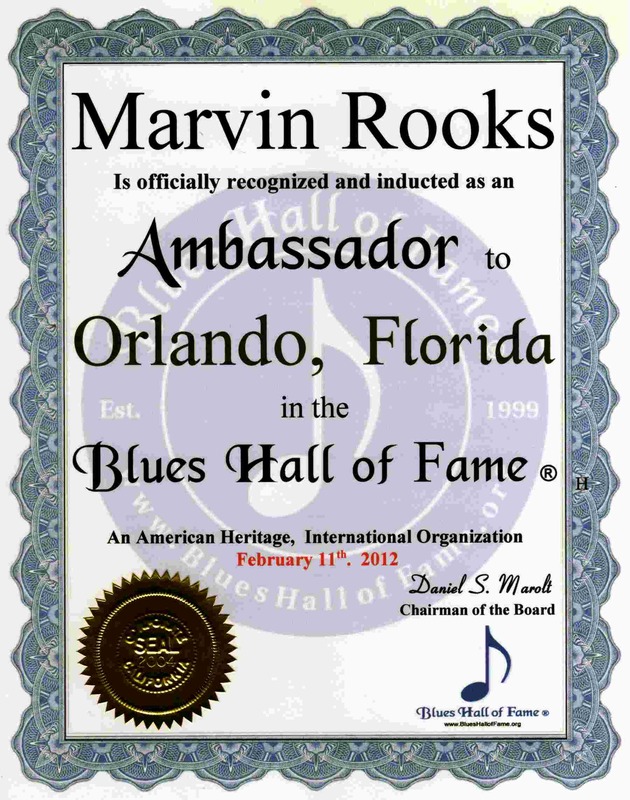 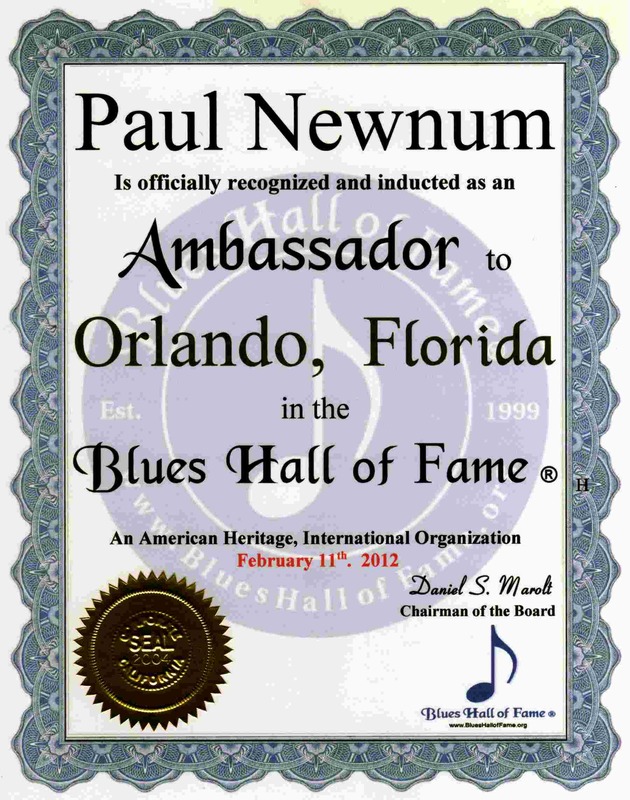 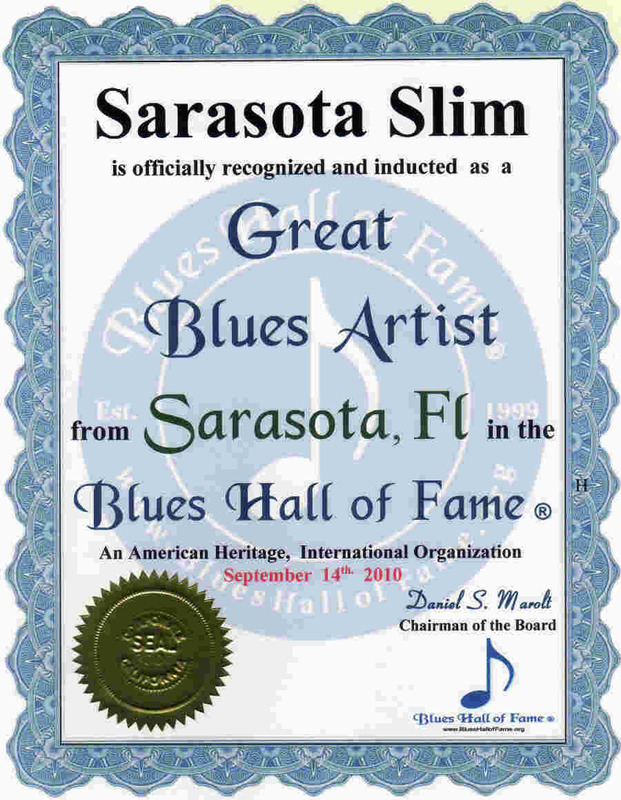 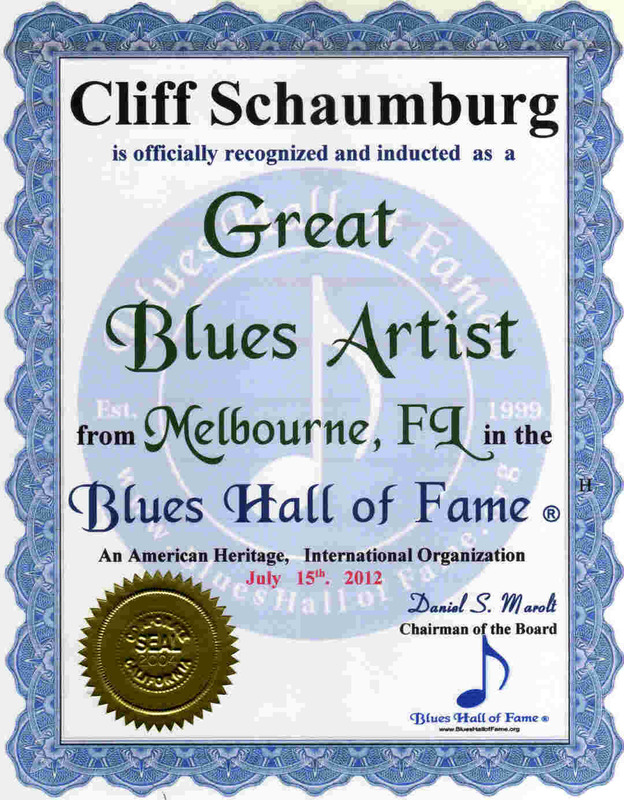 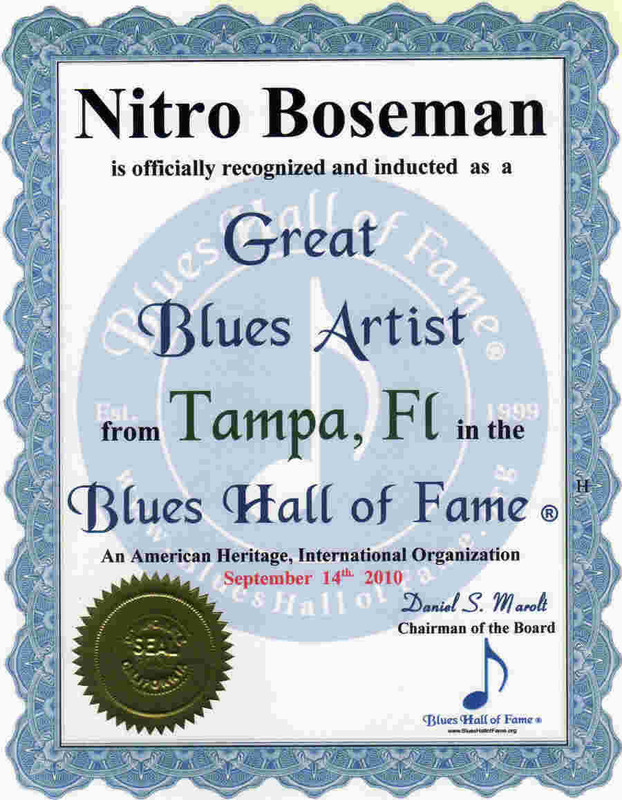 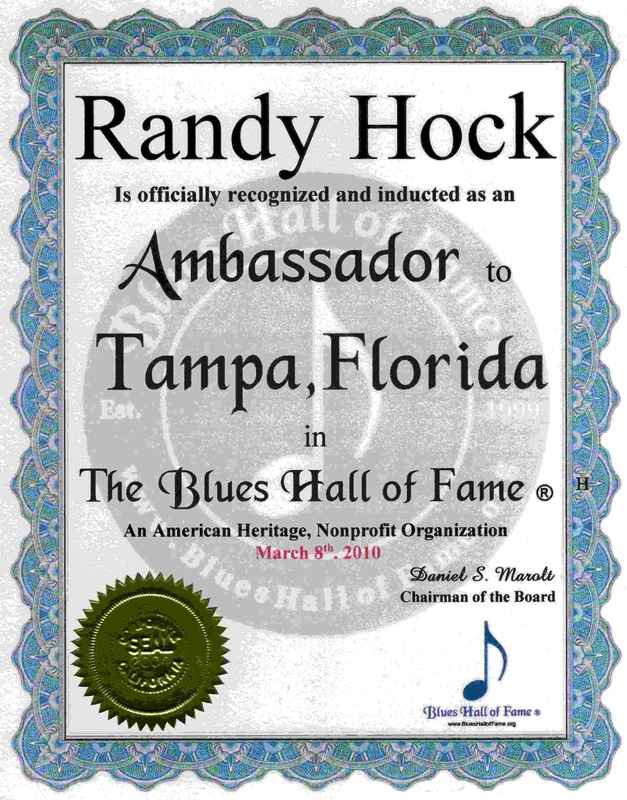 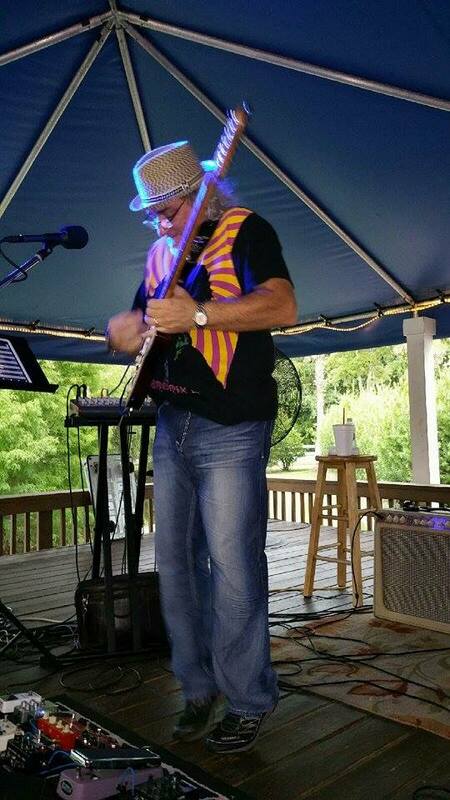 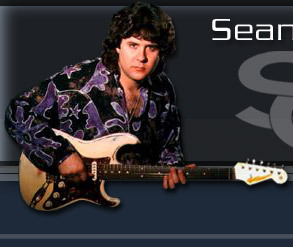 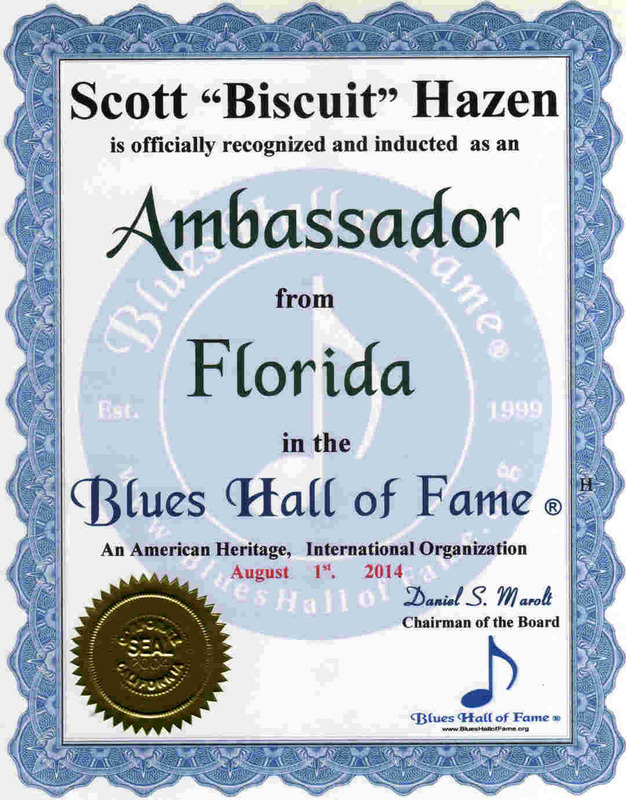 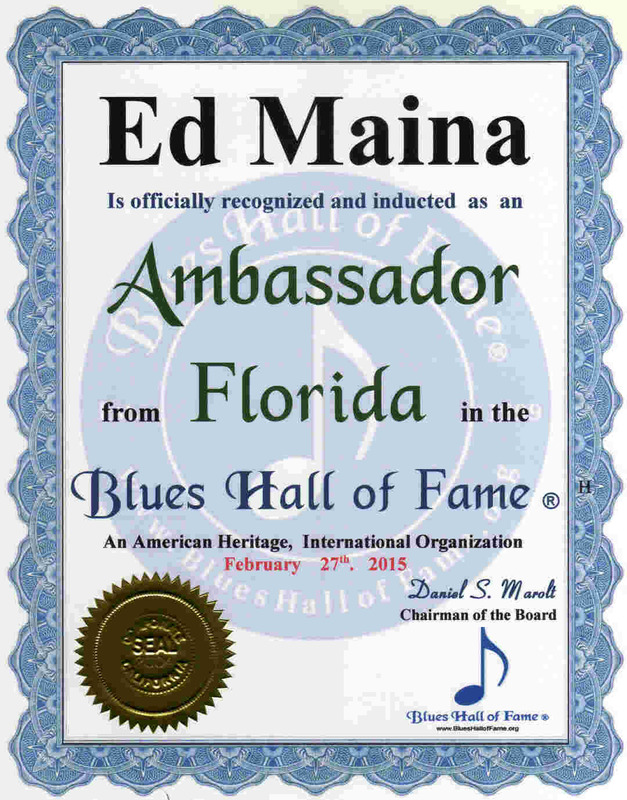 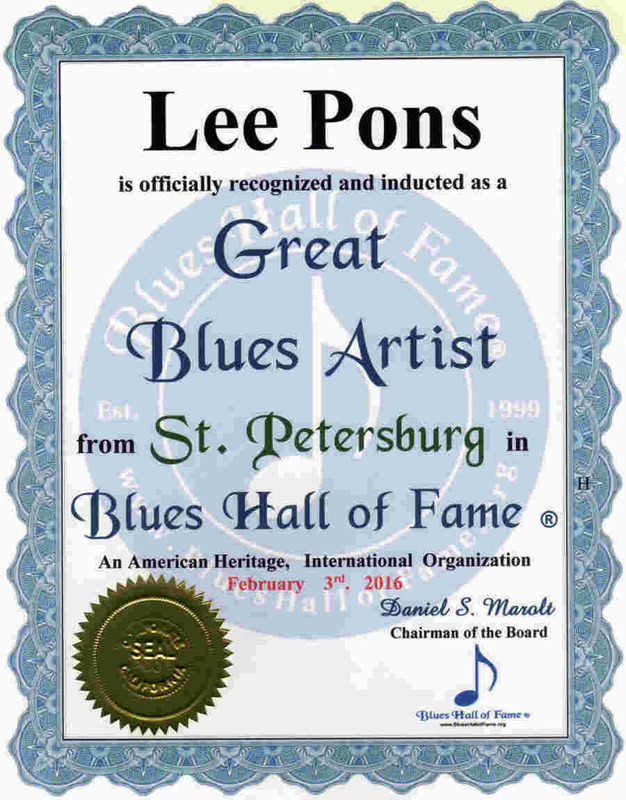 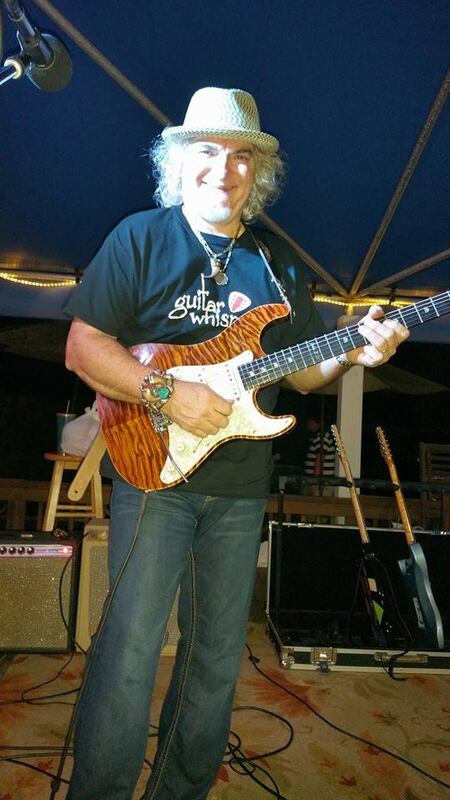 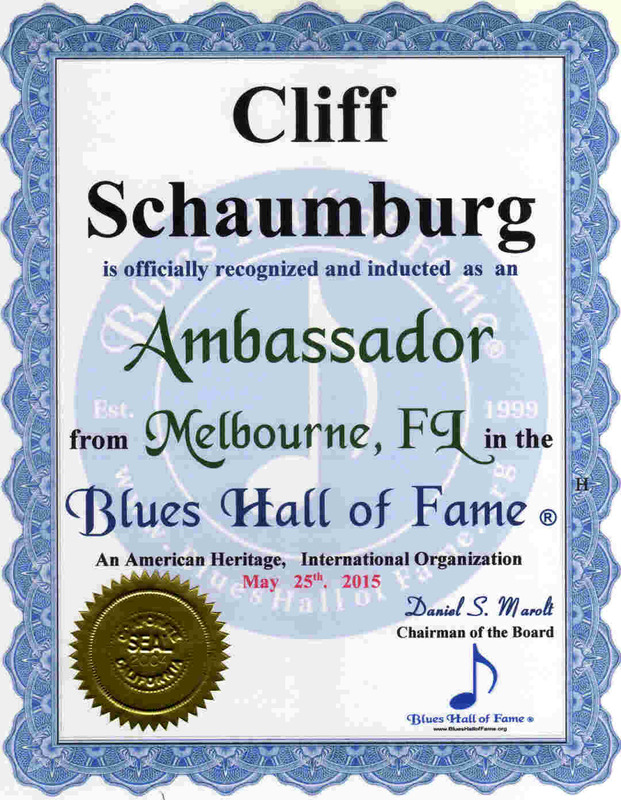 . . . . . . . . .. .
Rick Derringer Quote: "He is the best young blues player I've seen in the past 20 years"
Please list the Legendary, Master and Great Blues Artists of Florida, their Web Site or Email Address, and any Reviews or Comments.